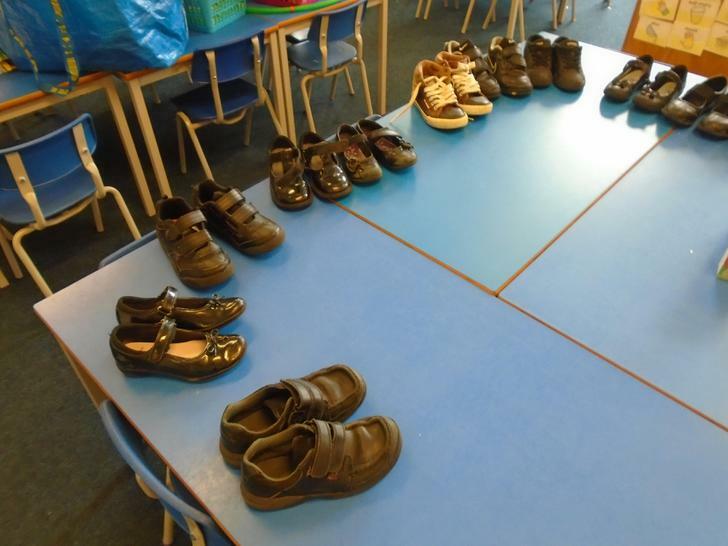 Thank you to all the children and grown ups who donated their old shoes at the end of the term! We managed to fill 10 huge sacks of shoes and they will be on their way to Africa during the summer. The staff at Africa's Gift (the charity who run the Happy Feet project) were blown away by our efforts. It was also lots of fun walking out with no shoes on at the end of the day!! It is wonderful that we can help lots of children and adults who are not as lucky as we are. Have a great summer everyone! !